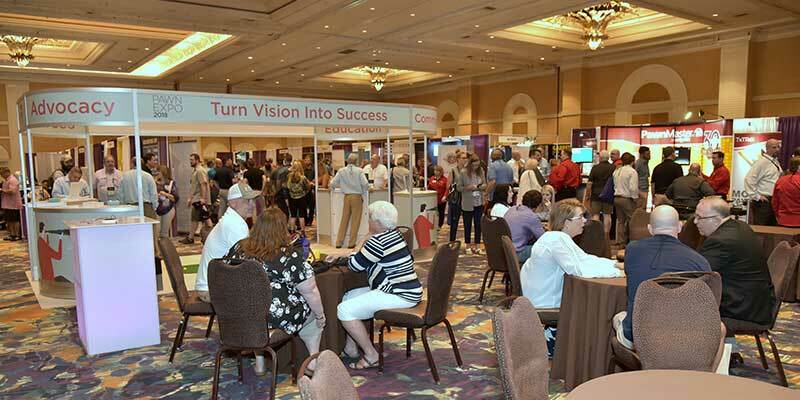 Whether you are looking to boost sales or increase brand awareness, a Pawn Expo sponsorship provides the ideal context and credibility for you to have your company logo, and products effectively branded with this event. Build brand recognition – A sponsorship is the perfect way to compliment your advertising and marketing methods and add something new to the mix. Your sponsorship will be supported heavily through an integrated marketing, advertising, and public relations program. 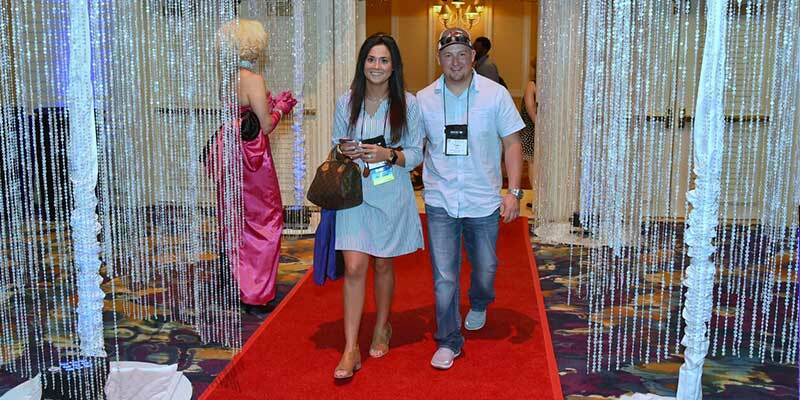 Reach new customers – On average, 30% of pawnbroker Pawn Expo attendees are there for the first time. Raise your corporate profile – Through Pawn Expo, your company will be projected as an industry player and leader committed to activities that benefit the pawn industry. 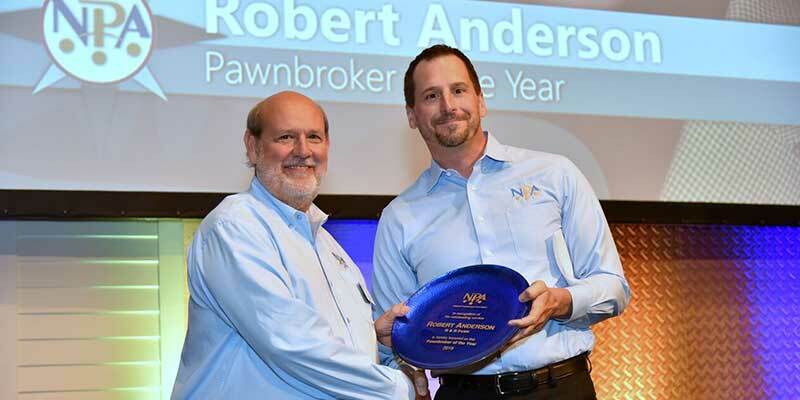 Network with industry leaders – Pawn Expo draws an average of 400 pawnbrokers of those, 80% that are store owners, executives, and upper level managers – in short, the decision makers. During the three-day convention, sponsors will obtain direct access to these pawn industry leaders. 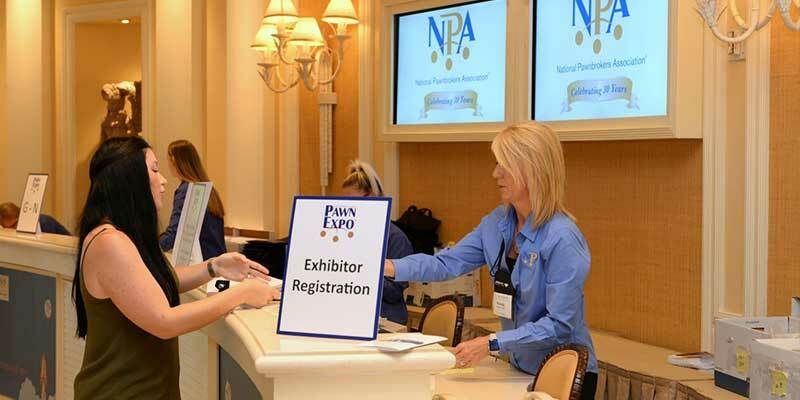 There are many must-see events for Pawn Expo attendees. These exclusive sponsorship opportunities contain countless promotional benefits for your company – take your marketing to the next level with the events below. 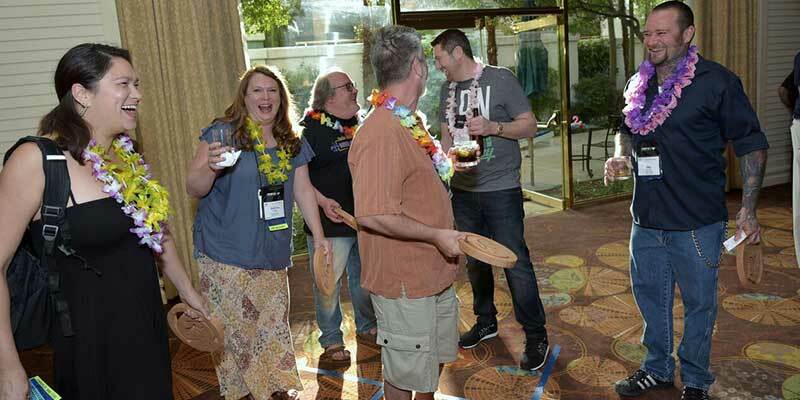 The welcome reception is the convention’s premier social event, boasting the highest attendance of all the convention events. 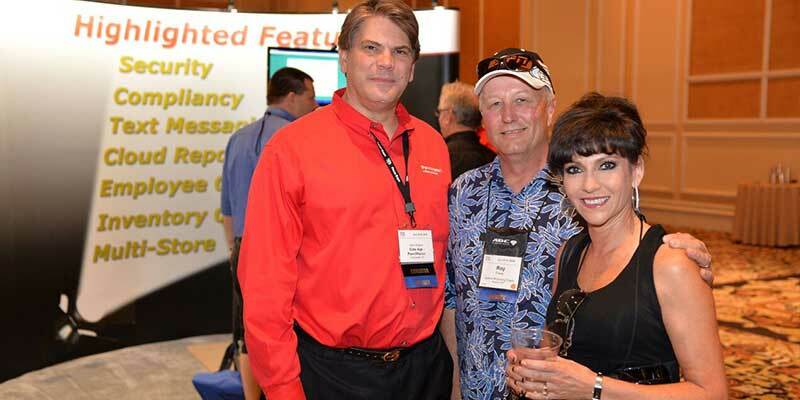 Attendees come to celebrate the kickoff of Pawn Expo and see old friends and meet new ones. 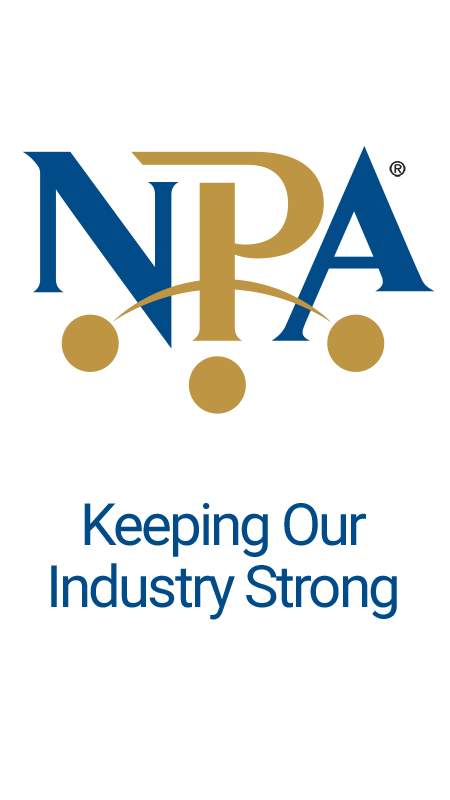 The Awards Luncheon will recognize the 2019 NPA Annual Award winners including Pawnbroker of the Year, Industry Partner of the Year, and more. The luncheon will take place on Tuesday. 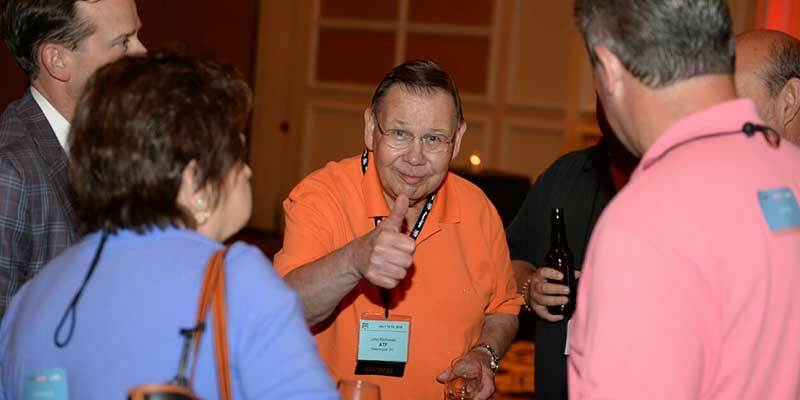 The Monday night reception focuses on making connections at Pawn Expo from the moment you arrive. Special attention will be given to first time attendees. 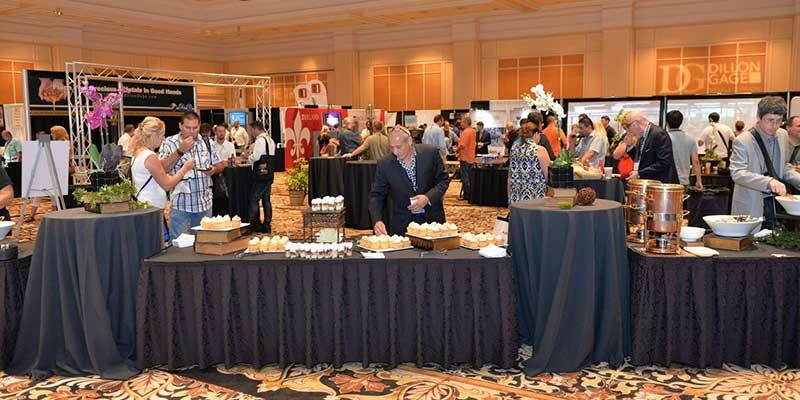 The Wednesday Trade Show Reception offers an opportunity for attendees to enjoy refreshments on the trade show floor, without ever missing a beat visiting the exhibitors. 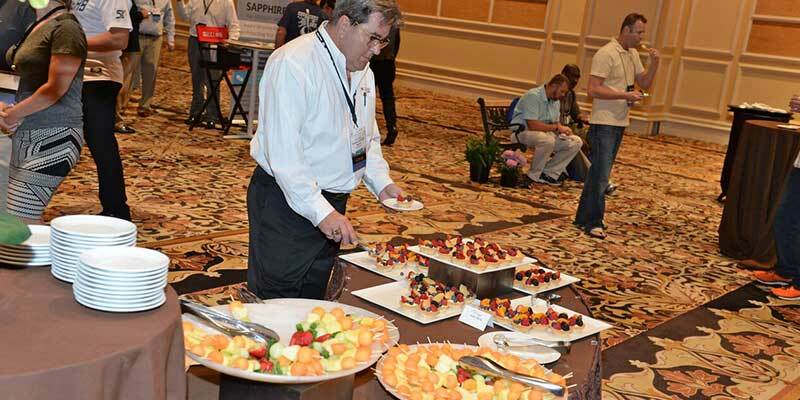 The Thursday Trade Show Breakfast helps start the day right with breakfast in the lounge on the trade show floor. The closing reception is the final Pawn Expo event. 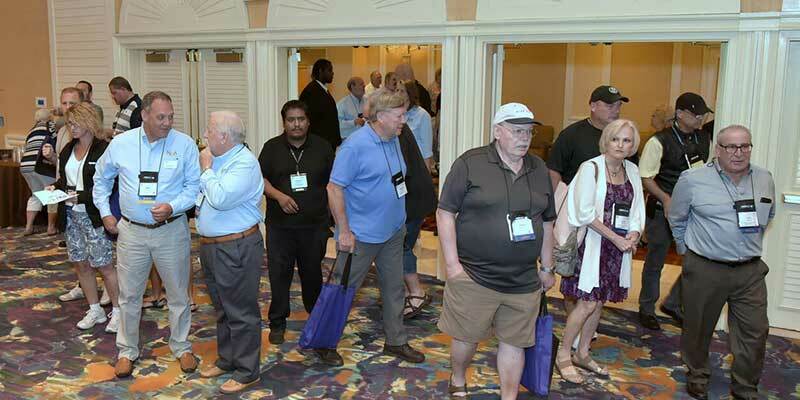 Attendees come to celebrate a great convention and to visit with old and new friends alike, while making their final memories of the event. 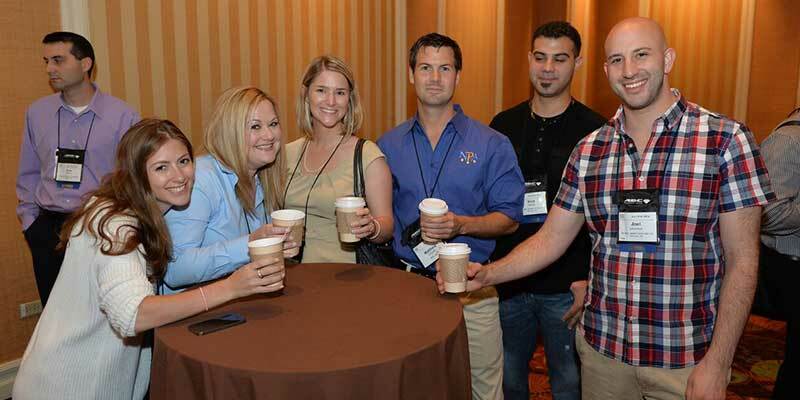 Coffee breaks are offered between Pawn Expo sessions and help attendees get the energy they need for the day. Sponsorship is for one coffee break. Water station offered in your trade show booth to keep attendees hydrated throughout the show. Have your logo prominently printed on the registration packets that all attendees receive. Packets contain all of the critical information for the convention, so attendees are sure to see your logo again and again. The charging station provides a convenient, onsite, cell phone and mobile device charging service for attendees without ever leaving convention area. The Opening Session is the official opening event of the convention and will feature our Keynote Speaker. 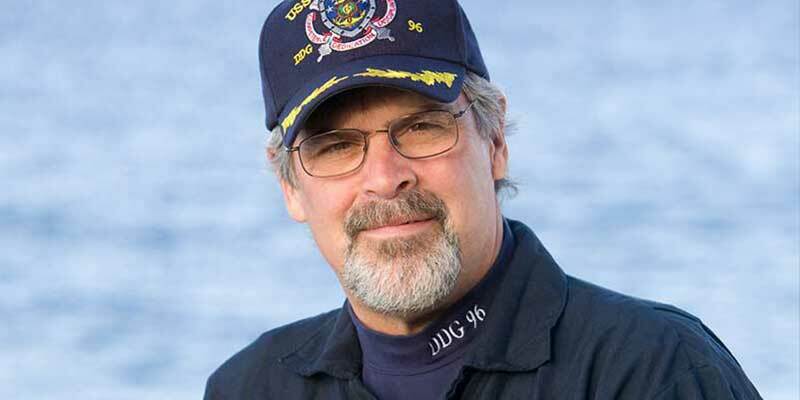 The 2019 Keynote Speaker will be Captain Richard Phillips, author of A Captain’s Duty: Somali Pirates, Navy SEALs, and Dangerous Days at Sea, about his experience and his remarkable rescue. This dramatic story was also transformed into an Academy-Award and Golden-Globe nominated film, Captain Phillips, which hit the big screens in fall of 2013. The Opening Session is the official opening event of the convention and will feature our Keynote Speaker. The 2019 General Session Speaker is Sally Morrison, CMO of DeBeers Lightbox Jewelry. The education sessions offered at Pawn Expo empower pawnbrokers with the most current industry information and education available. Sponsorship is for one day of educational sessions.